The fourth edition of the Congress of the World of the Pharmaceutical Industry was organized on 16-17 October 2012 in Hotel Wodnik in Bełchatów. It was the first Congress which was organized in conjunction with the Congress of Cosmetic Industry World. 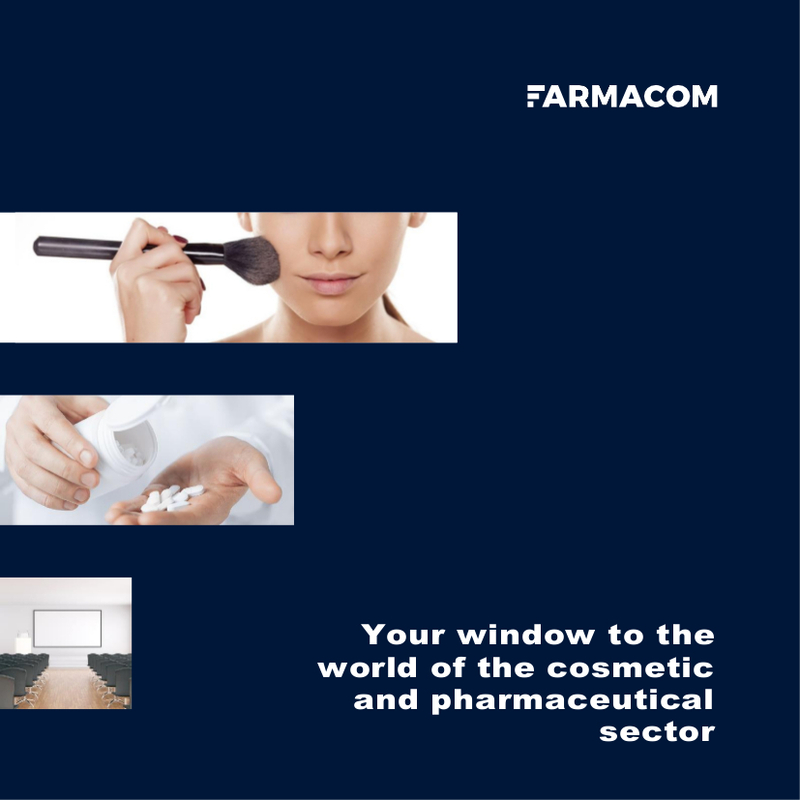 Combined edition of the Congresses gathered more than 200 representatives of domestic pharmaceutical companies, producers of cosmetics as well as suppliers offering products and services for both industries. The Honorary Host of cosmetic part was Laboratorium Kosmetyczne AVA®, and the Honorary Host of pharmaceutical part was Zakład Farmaceutyczny Medana Pharma S.A.
Just like each year, an additional attraction of both Congresses was an exhibition of stands at which the firms participating in this meeting had an opportunity to present their offers for pharmaceutical and cosmetic industries. Business talks, exchange of experiences and discussions initiated at the stands were continued during Ceremonial Gala being the culmination of the first day of Congress. The partners of the event were: Zakład Poligraficzny „Wiking Graf” sp. j. T. Jakubowski, Donserv®, Colep Polska Sp. z o.o., and TÜV Rheinland Polska Sp. z o.o.